We are absolutely convinced that Alzheimer’s and other brain diseases are generally treatable and reversible. Early translational evidence supports this belief. 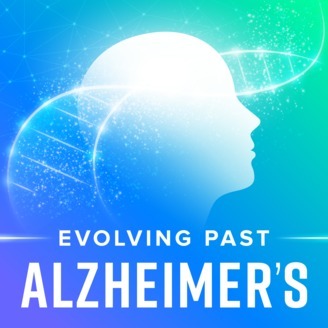 The Evolving Past Alzheimer’s podcast brings you the highest caliber information about what you can do to identify, prevent, and treat Alzheimer’s disease. The show’s secondary goal is to use Alzheimer’s and cognition as a platform to explore consciousness and the human experience in it’s “second half of life.” Topics include emerging technologies, transhumanism, traditional medicinal approaches, spiritual conversations, and stories of people living with – and through – Alzheimer’s. 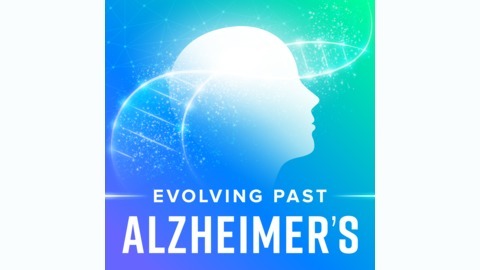 This show brings you conversations with experts around the world that are leading the charge in treatment and prevention of Alzheimer’s and other brain disease.